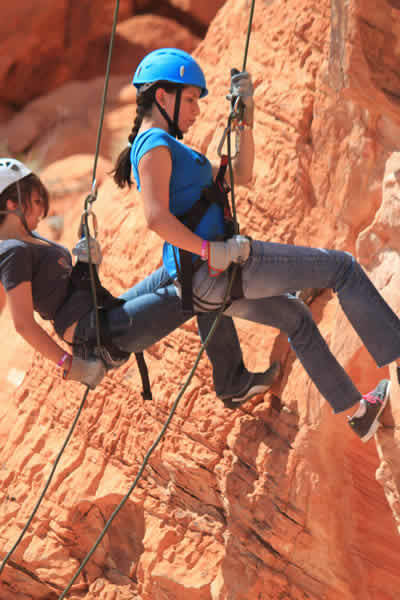 Las Vegas extreme activities and adventures make your Las Vegas trip an event you will remember for a lifetime. 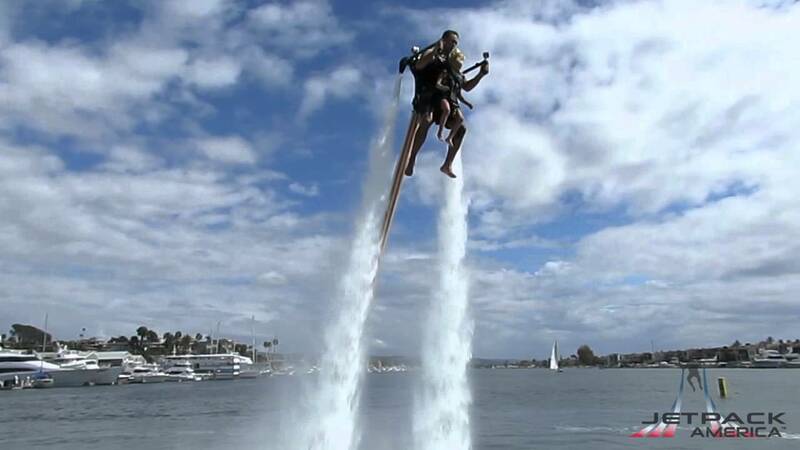 Jetpacking is like skydiving, jet skiing, parasailing and scuba diving all rolled into one. You'll learn the basics of jetpack or Jetboard flight with your Certified Flight Instructor on the throttle, so you can be on your way to becoming a proficient pilot. Perfect for adventure lovers who want to try out BOTH the jetpack and the jetboard (or get deeper into the advanced flying skills on one or the other). Las Vegas visitors can experience Grand Canyon White Water Rafting in just one day! 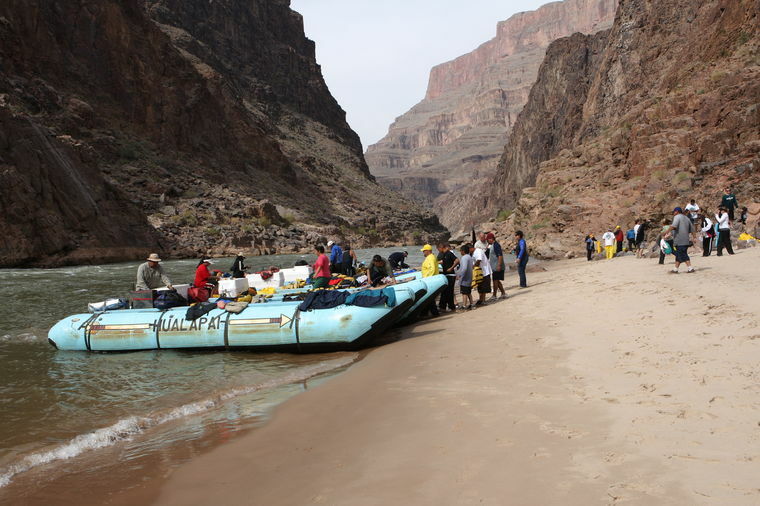 Let’s Go Grand Canyon Tours and Hualapai River Runners offers an amazing adventure. Starting bright and early with van service from your Las Vegas hotel, you’ll travel South over the breath-taking Hoover Dam Bypass Bridge to Kingman Arizona, stopping for a light breakfast. Once you arrive at the Hualapai Indian community of Peach Springs, you will begin your descent into the Grand Canyon on the Diamond Creek Road, the one and only road to the bottom of the Grand Canyon. At the banks of the Colorado River, you’ll meet your Native American river guide, who’ll give you a brief safety orientation and help you into your life vests and rain gear before boarding your pontoon raft. Then – get ready: you’ll dive into the white water right away! Experience the Valley of Fire State Park from 150′ above! Rappelling takes place at Lone Rock in the Valley of Fire State Park and is great for beginners and advanced rappellers. The rappelling is some of the best in the area, and is great for both beginners and experienced Rappellers. You will get 2 Rappels, ranging from 60-150′! All safety gear is included, and your Rappelling Guide is professionally trained, knowledgeable about the area, and Wilderness First Aid Trained. Rappelling is available April through May, September through October. Get off the pavement and get dirty in the Mojave Desert just south of Las Vegas. Take a thrilling dirt bike ride through the Hidden Valley National Monument and McCullough Mountain Range. 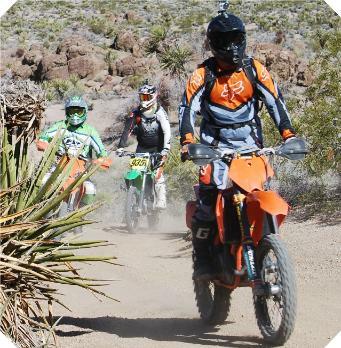 This exclusive dirt bike tour includes challenging trails, Roach dry lake bed and some legendary off-road race tracks such as the Las Vegas to Reno, old Mint 400 and Primm 300 races. *All dirt bike riders must have prior experience & be at least 16 years old. 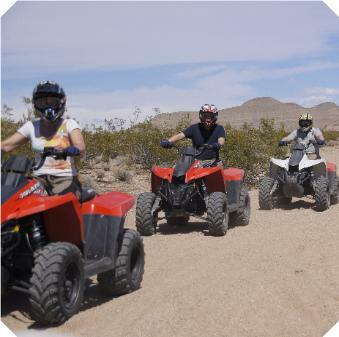 Book a thrilling ATV adventure and explore the Mojave Desert! Desert washes, “whoops,” dry lake bed, mountain overlooks and breathtaking views are just some of what you’ll experience. Quad bike tours are perfect for any riding level, beginner to experienced rider. Quad rides are tailored to the riding level and interests of the group on tour each day. Create a memory that will last a lifetime! It’s the ultimate Vegas experience for everyone aged 14 to 114, for 90 minutes or for the whole day! Dig This is America’s first heavy equipment playground where you get to take control of Bulldozers and Excavators and play. 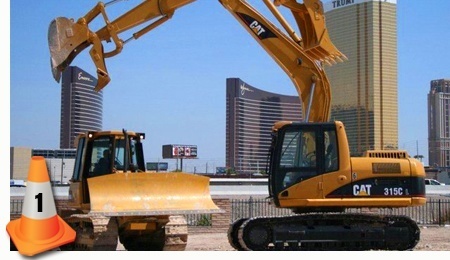 There are three – 15 ton 315 Excavators and two – 10 ton D5G Bulldozers on site. Float like an Astronaut and fly like a superhero in weightlessness. The ZERO-G Experience® is one of the Las Vegas extreme activities that is a once-in-a-lifetime opportunity to experience true weightlessness. Sky Zone offers multiple trampoline playing courts and a variety of programs. Open jump lets you fly high! That means full access to all Sky Zone activities, including the Main Court (free jump), the Foam Zone (freestyle jumping into foam), Ultimate Dodgeball*, SkySlam, and more! All ages are welcome, and a Sky Zone liability waiver is required for each jumper (those under 18 must have their waiver signed by their parent or legal guardian). Weekends can get busy, so book your spot online and fill out a waiver in advance.